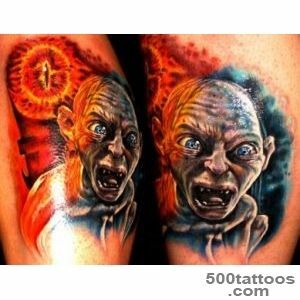 This tattoo comes from the prison world . 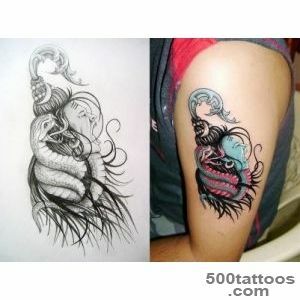 Of course, not necessarily the owner of the image sat in places not so remote , but it is likely that this is the case . 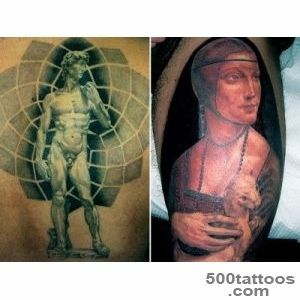 Very often, the representatives of the criminal world is applied to the body tattoo , the meaning of which the uninitiated person can not even guess. 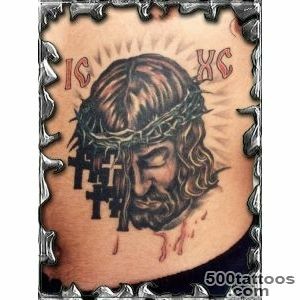 Very often the value of the tattoo Lord has one more variation ,when the crown is represented on this abbreviation . 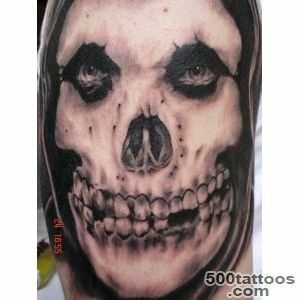 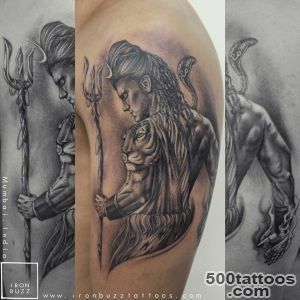 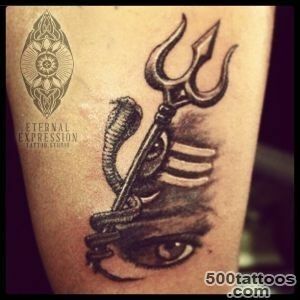 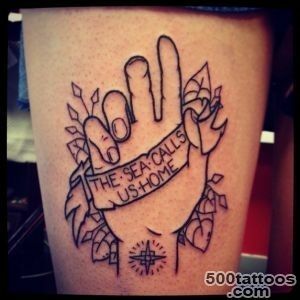 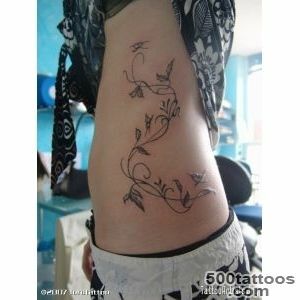 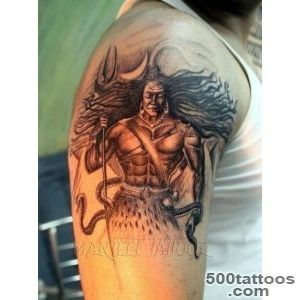 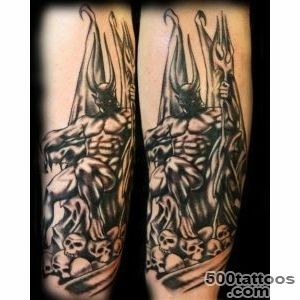 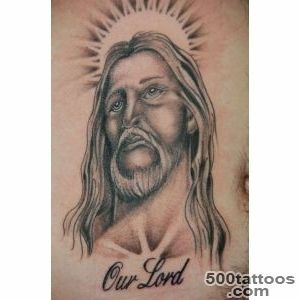 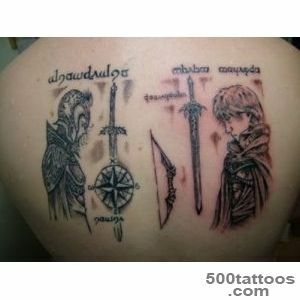 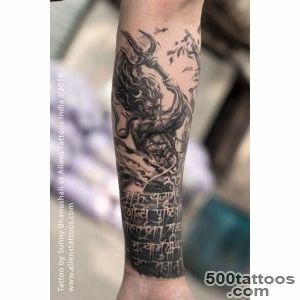 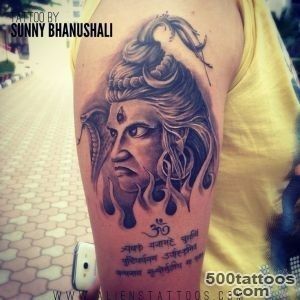 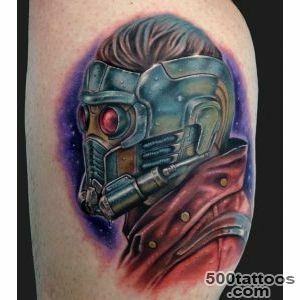 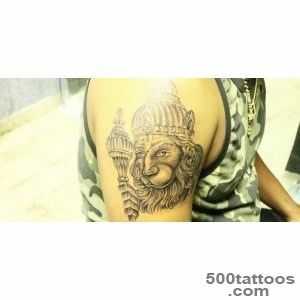 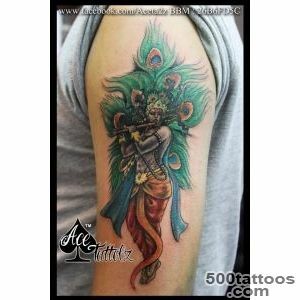 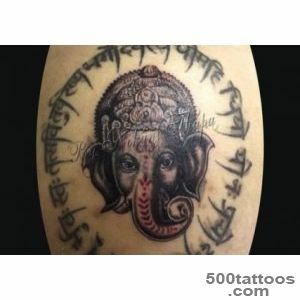 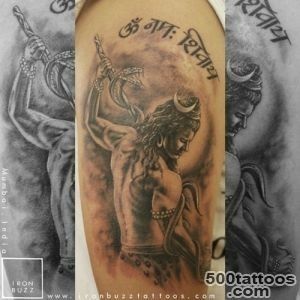 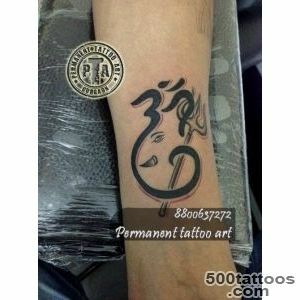 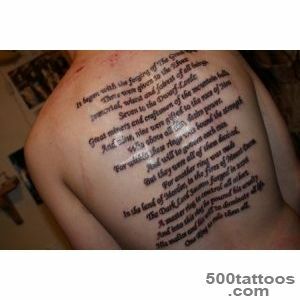 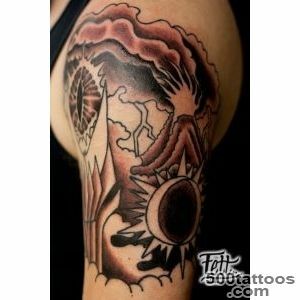 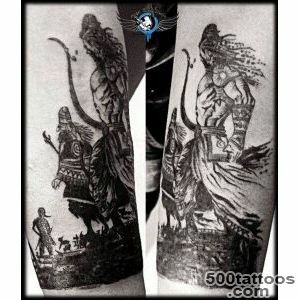 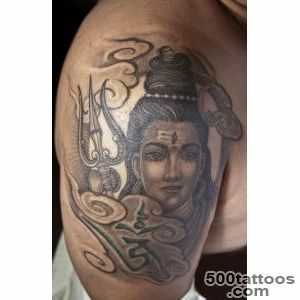 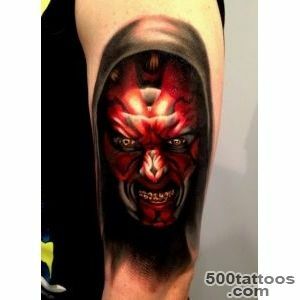 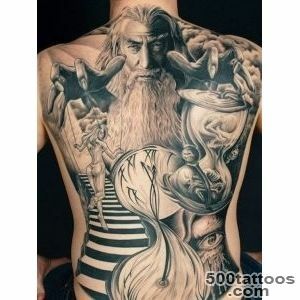 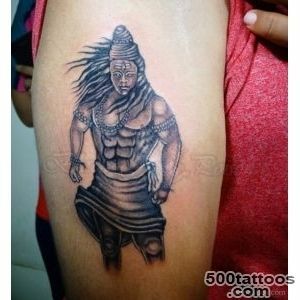 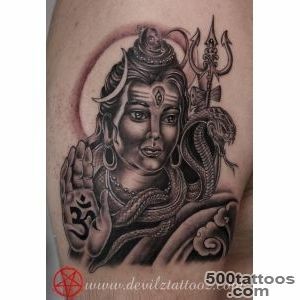 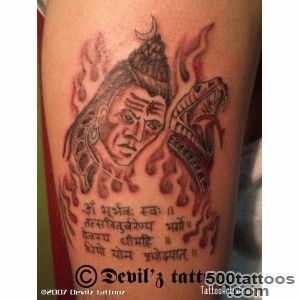 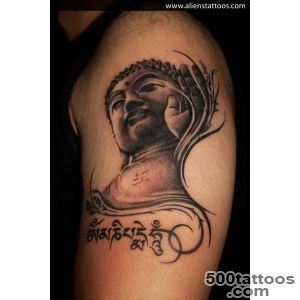 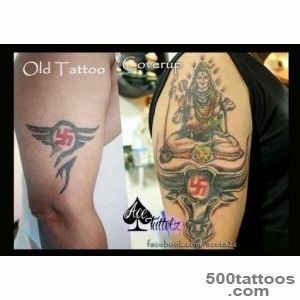 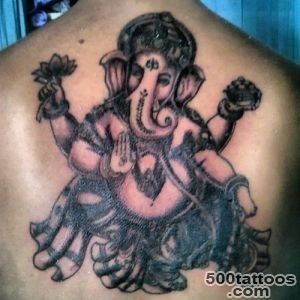 In this case, the meaning of the tattoo has superiority over others , at least in the opinion of the owner of the image . 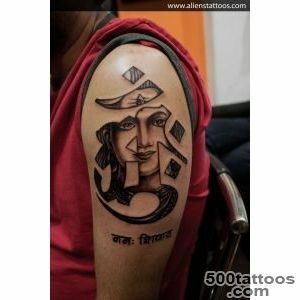 These tattoos can be divided into alphabetic and numeric . 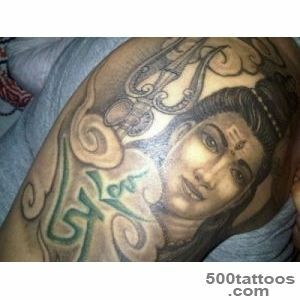 On request, an additional labeled a drawing that is wider reveals the meaning of the tattoo .It allows both to combine several inscriptions . 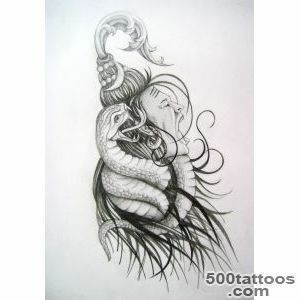 eg two words SATURN RUBIN + = Hear And I 've already stopped loving little bit . 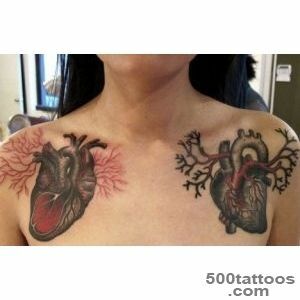 Separation is near and inevitable . 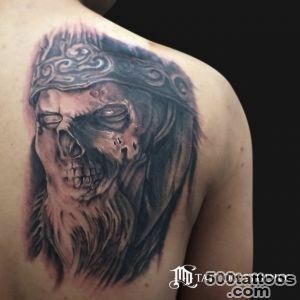 Digital tattoos often mean a specific date , memorable for people. 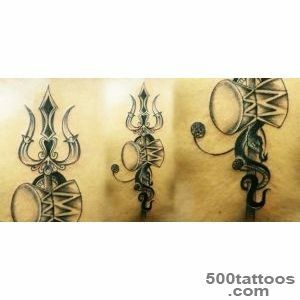 For example , military service , the first term of imprisonment or vice versa - release.Similarly, with the required letter . 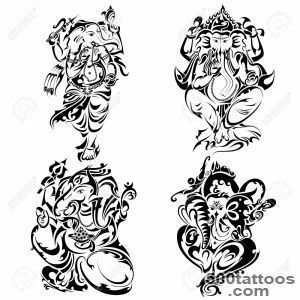 They can carry an individual meaning , or be part of a complex pattern . 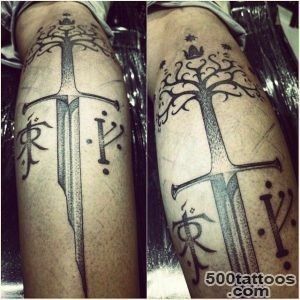 At the same inscription as the acronyms can help not only to conceal their thoughts , but symbolize the vows, vows or simply sayings and catch phrases . 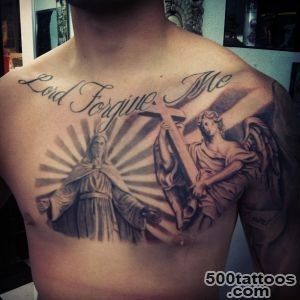 Where to get a tattoo , Lord ? 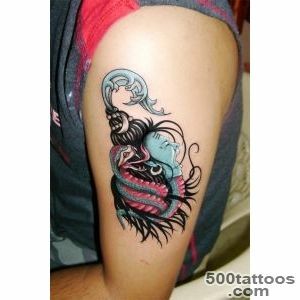 This image is usually found on the hand , on the back ,or on the shoulder . 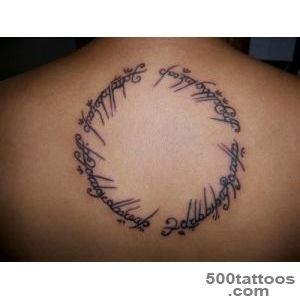 However, the restrictions do not, and you can put it anywhere.